Misfit, the child-company from Fossil, has just launched its hybrid smartwatch named as the Misfit Command. 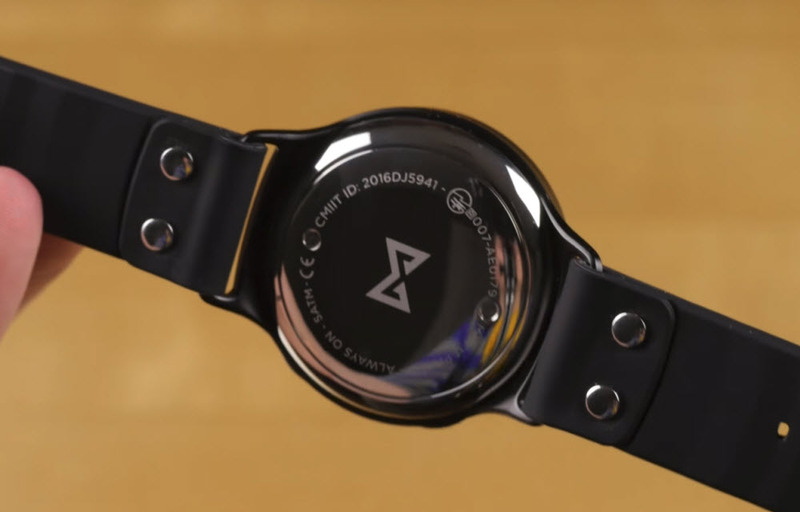 Now, this smartwatch is the second hybrid watch from Misfit after the company earlier launches its Misfit Phase. Talking about hybrid smartwatches, there is everything to like about this type of smartwatches. 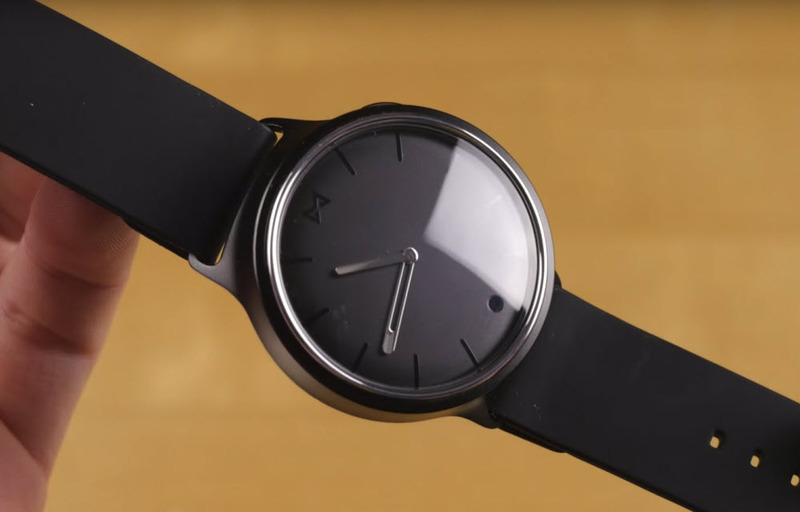 First of all, we get the traditional look of a premium smartwatch as well as smart features on top of that as well. Now, we are taking a closer look at the Misfit Command in this review. The build quality of the Misfit Command is absolutely stunning and it gives all the looks of a premium watch, let alone a smartwatch. Apart from that, we can also see that Misfit has clearly taken a cue in terms of design from Fossil. There is a metallic dial on top and the strap is minimalist in nature. As for the dial, there are marking for every hour done in a subtle way rather than placing numbers. Looking at the design, there are two screws on either side of the strap which are placed near the dial. On the back of the dial, we can find the fossil logo as well as certifications. On the front is a beautiful aluminum dial along with a small dial in the bottom which is called a sub-dial. 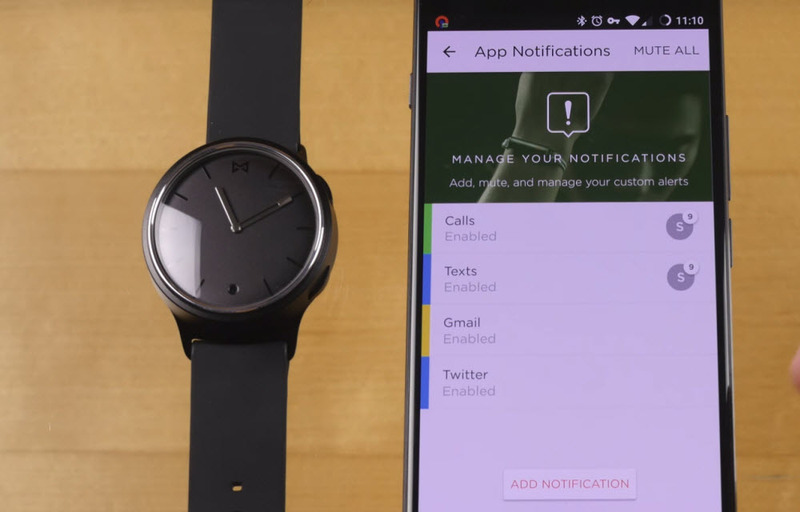 This sub-dial gives a list of the type of notifications and shows you which smart feature you are currently using. Looking at the aspect of value for money, the Misfit Command is a great option if you are looking for a hybrid smartwatch in the sub-$200 category which is generally the case with most other hybrid smartwatches. The watch also has activity tracking which is expected from any watch that is termed as a ‘smartwatch’. All in all, the Misfit Command has minimal-yet-gorgeous design and it is definitely recommended if you are in the market for a smartwatch in this range. Overall it is a good smartwatch for beginners.